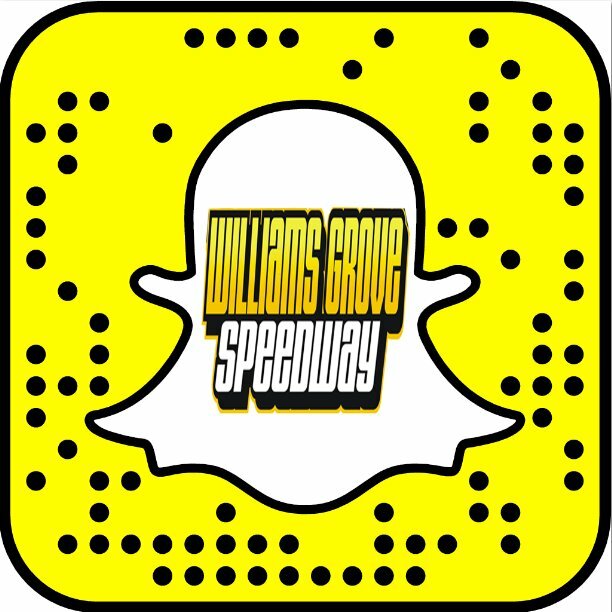 Mechanicsburg – Williams Grove Speedway will kickoff the month of August on Friday night, August 4 with an open wheel doubleheader featuring the Lawrence Chevrolet 410 sprint cars and the HJ Towing and Recovery 358 sprints as part of the K1 RaceGear Summer Series for the 358s. Racing action begins at 8 pm. The 358 sprints will race in a 25-lap main paying $1,500 to win in the K1 Summer Series event. The entire night of racing is sponsored by Brooks Powersports. As part of Brooks Powersports night, one lucky fan will win a ride in a Maverick X3 Turbo with sprint car driver Brock Zearfoss at the wheel! 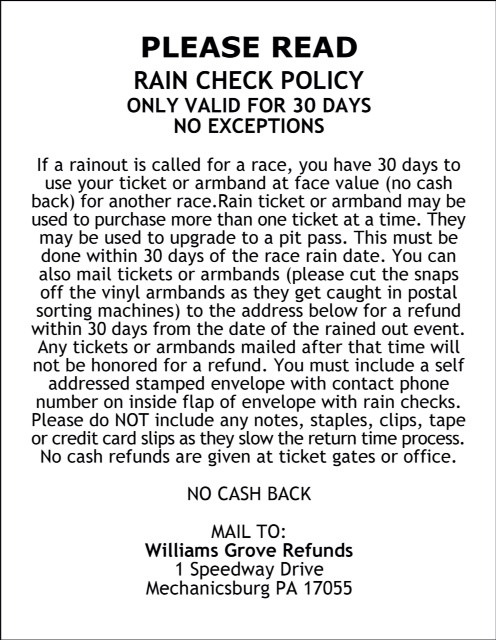 The Williams Grove portion of the 50/50 on Friday will go to Citizens Hose Co. No. 1. Adult general admission for the show is $15 with youth ages 13 – 20 priced at $10. The 410 sprint cars will compete in heat races and a 25-lap feature paying $3,600 to win in the August 4 racing program. Likewise, the 358 sprints will compete in heats and a feature event. There will be no racing at Williams Grove Speedway on August 11 before the track comes back with the Arctic Cat All Star Circuit of Champions Jack Gunn Memorial for sprint cars on Friday, August 18. The All Star Gunn Memorial will be part of the 2017 Hoosier Diamond Series at Williams Grove Speedway. The PASS IMCA 305 sprints are also on the August 18 racing program.